All text you enter in Amazon Silks address bar is sent to a default search engine. The initial default search engine is selected by Amazon Silk, and we may change the default search engine in the future without notice to you," Amazon states. "If you would like, you may choose to use a different search provider s your default search engine." The new Kindle Fire HD and Kindle Paperwhite devices’ Silk browser,also has some other new things in store, compared to the previous version. The latest version of Silk has improved page load speeds, improved HTML5 support, and some UI changes. Here’s what it looks like:It also comes with a new Trending Now feature, which will direct users to popular pages around the web. Amazon's tablet Kindle Fire is among the #1 best-selling product across the millions of items available on Amazon since its introduction 48 weeks ago. 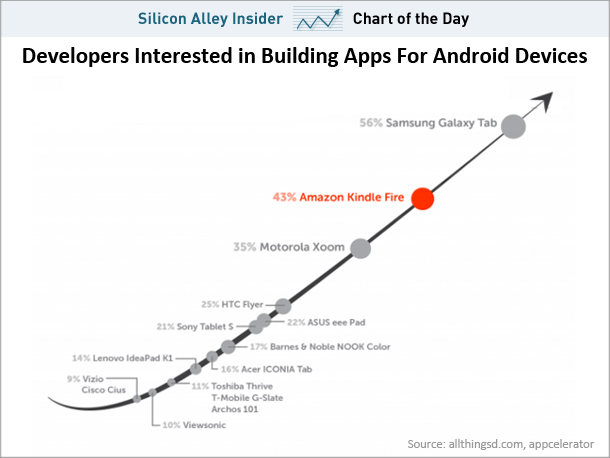 Today, Amazon announced that Kindle Fire is sold out, and that in just 9 months, Kindle Fire has captured 22% of tablet sales in the U.S.
From the fourth quarter of 2011 through the second quarter of 2012, Apple and Samsung together sold 16.7 million tablets in the U.S. The vast majority of those are iPads. Kindle Fire took off when it was introduced in late 2011, giving Amazon 16.8% of the tablet market with 4.8 million shipments. 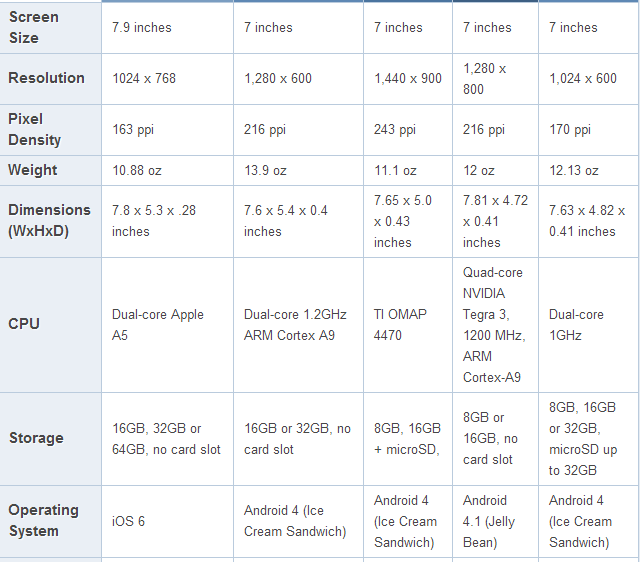 Other than Amazon, Samsung is the largest manufacturer of Android tablets, which are still tiny relative to iPads. 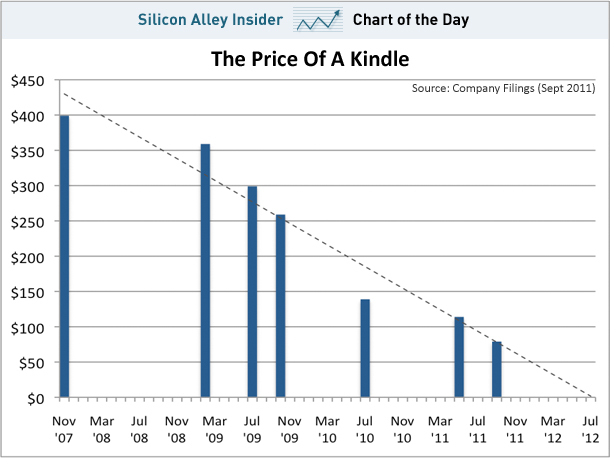 This number will his would make Kindle the second-most popular tablet, after the iPad. Tom Mainelli at research firm IDC said that figure matches his estimate of 6.7 million Fires sold, all in the U.S. In just two years, tablet computing has gained unprecedented traction. According to research firm Strategy Analytics, global tablet shipment more than doubled during the last three months of 2011, rising to 26.8 units, up from 10.7 million a year earlier. 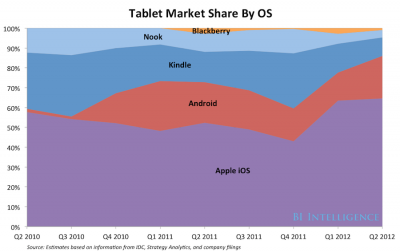 And while Apple continues to dominate the tablet category, having sold a record 15.4 million units during the final quarter of 2011, Android OS tablets have increased their share of the tablet category, growing from 29% in Q4 2010 to 39% in Q4 2011. 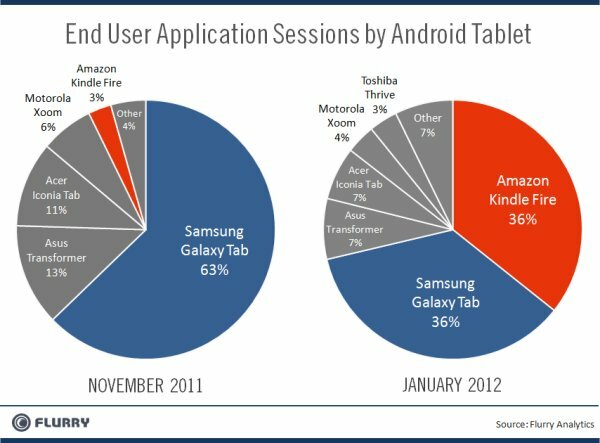 It has taken Amazon's Kindle Fire in just three months, to dethrone and eat the Samsung's Lunch and replace Galaxy Tab as the top Android tablet — at least when it comes to people actually spending time on their devices.The increase in market share is due largely to the entry of the Kindle Fire by Amazon. Flurry analyse thousands of Android app it tracks over 20% of all consumer sessions on more than 90% of all Android devices each day. 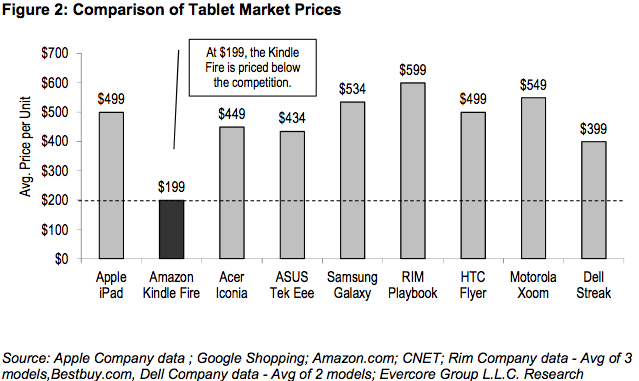 According to latest Research data by RBC Capital, reveals that Kindle Fire owners consume more content and generates more revenue per user.RBC Data provides insights on how Tablet manufactures are trying to monetize “ content consumption” across these devices across eBooks, applications including movies and streaming videos. RBC Research analysis assigns an Average cumulative Revenue per Kindle Fire as as $136, with a cumulative operating margin of over 20%." Paid apps made up the rest of the revenue, with 41% of owners buying at least three apps, if not more, over the same two-month period. e-Book reading was among the most popular usage of the Kindle Fire (71%), followed by browsing (31%), playing games (29%), using apps (20%) and streaming video (13%). According to Tabtimes, the results are not overly surprising as analysts predicted that Amazon would not make money on the tablet itself, which is available for $199.99, but costs $201.70 to build, according to research firm IHS iSuppli. The assumption was that Amazon would be taking a hit on the hardware, but would drive revenue via apps, eBooks,Streaming Videos and movies. 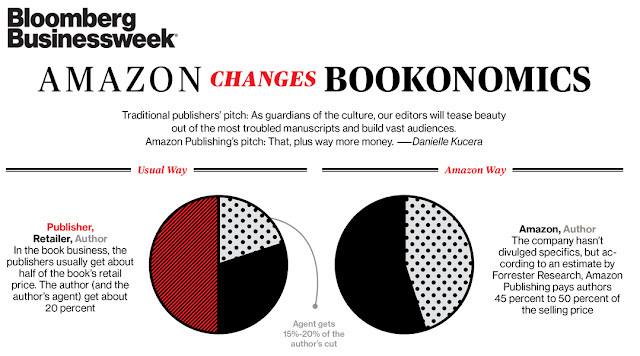 Projections from Barclays predicts that Amazon Kindle has sold 5.5 million units last quarter, up from an estimated 4.5 million kindles and its Black Friday,2011 sales were up 4times compared to last year . Goldman Sachs estimates that Amazon could sell 14 million total units in the fourth quarter including 6 million Kindle Fires. 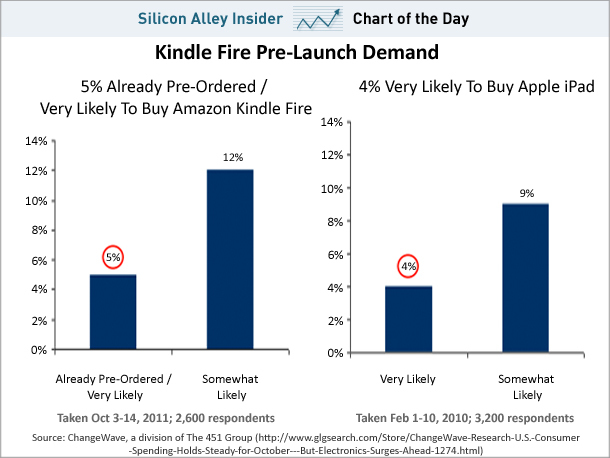 Barclay expects Amazon to sell 18.4 million Kindle Fires in , which would give it nearly 50% of non-iPad tablet market. 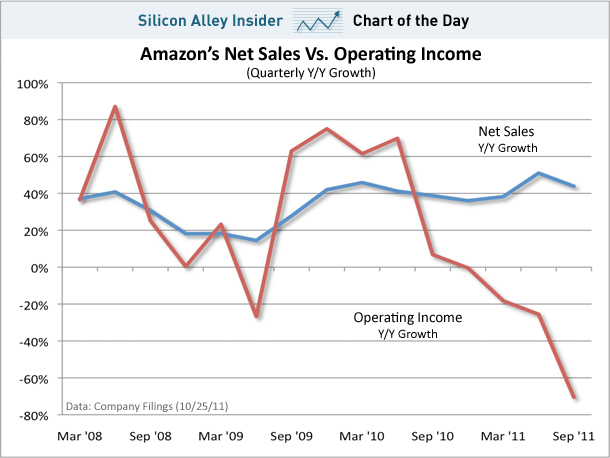 In comparing the iPad Tablet and Amazon’s Kindle, its important to remember that unlike Apple, which sells media and apps via iTunes to help support its devices sales, Amazon is approaching this from the opposite direction.  It wants people to buy its devices so they’ll be more likely to buy other stuff. Thanks to its affordable price - $199, the Kindle Fire has become the most popular gift for families and friends, especially in the holiday season. Appcelerator and IDC surveyed 2,160 Appcelerator Titanium developers from November 2-3, 2011 on perception ssurrounding mobile OS trends and priorities. 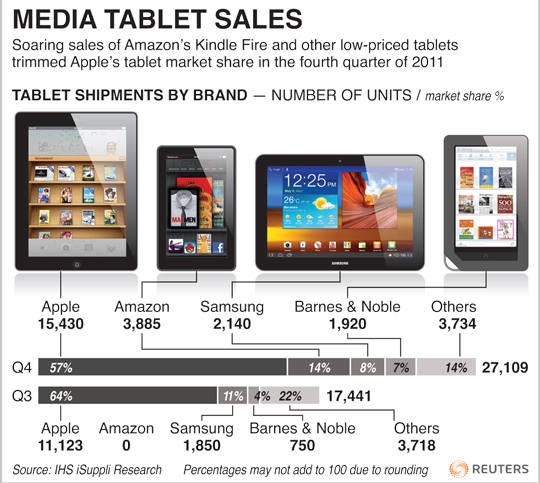 In North America, the Kindle Fire edges out the Galaxy Tab, while Samsung ranks higher than Amazon in Europe and considerably higher in Asia. Findings reveal that Amazon’s new Kindle Fire edged Samsung Galaxy Tab as the leading Android Tablet in North America, on par with interest for the iPad prior to its launch in April 2010,and second only to the Galaxy Tab globally with developers. 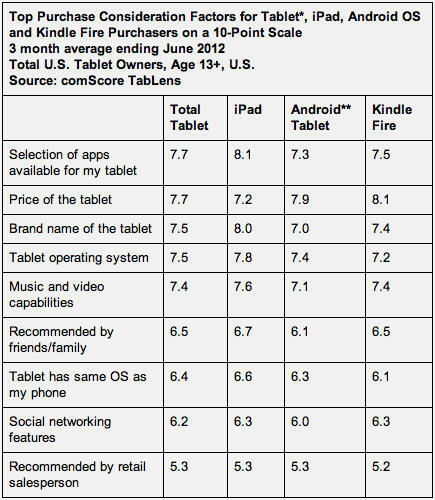 The Fire is second behind the Galaxy Tab as the Android tablet developers are most interested in doing work for. Not a huge endorsement considering how weak the Android tablet app market is, but IDC says the level of interest is equal to what Apple had with the iPad pre-launch.